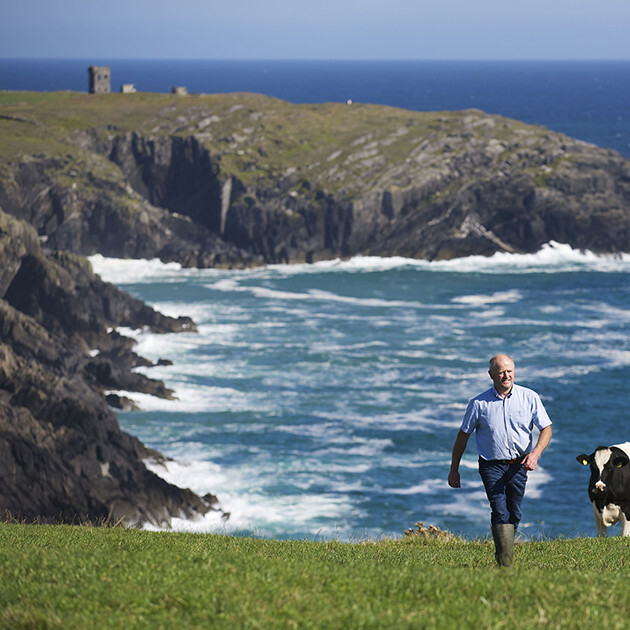 In Ireland, two-thirds of the land is used for agriculture and 80% of our farmland is used to grow green grass. 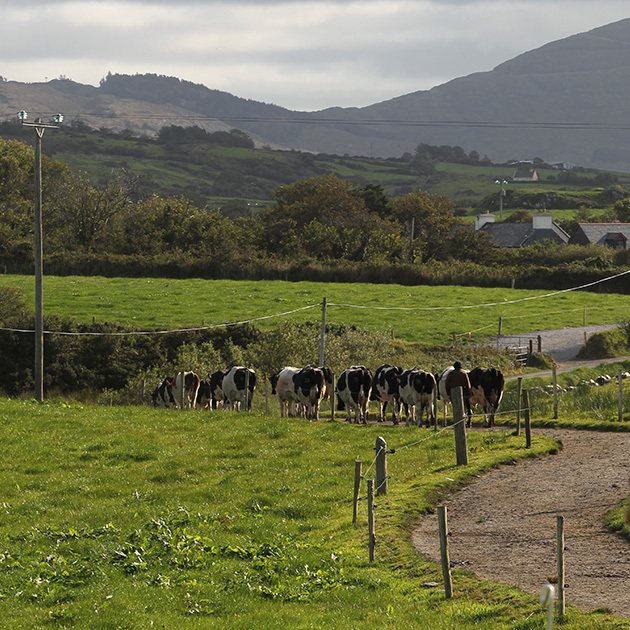 Thanks to regular rainfall, Irish soil is naturally irrigated and free from water stress. 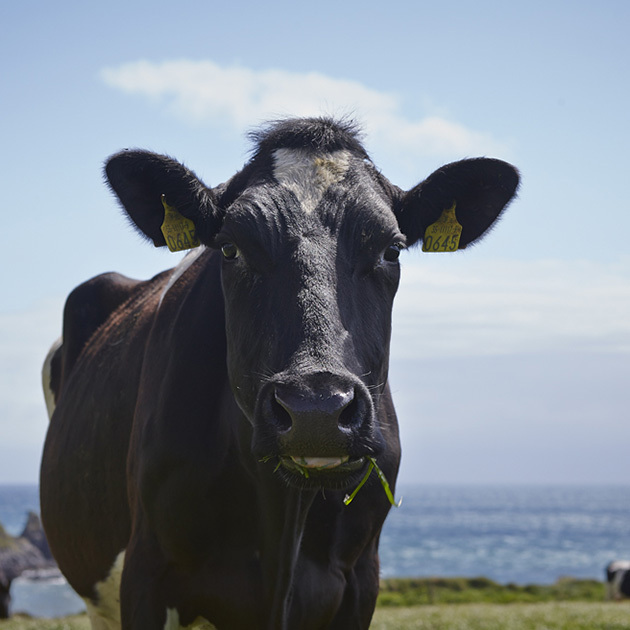 What makes Irish cows so happy? Truth be told, they’re a little spoilt. 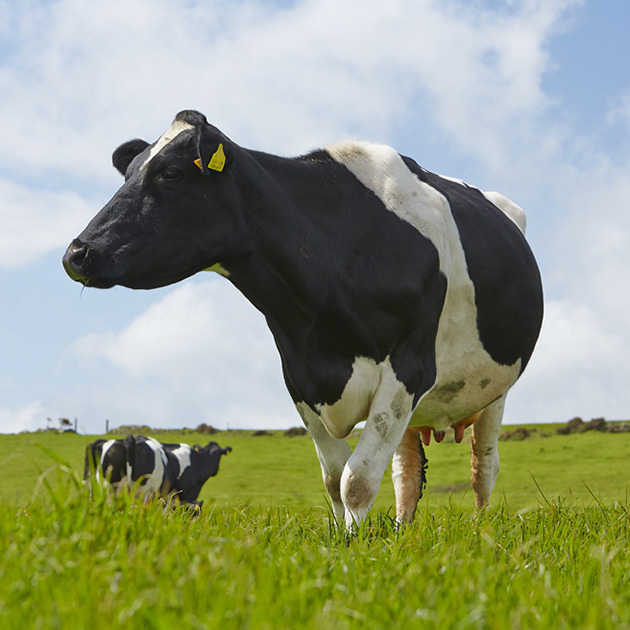 Our dairy cows graze outdoors up to 300 days a year. 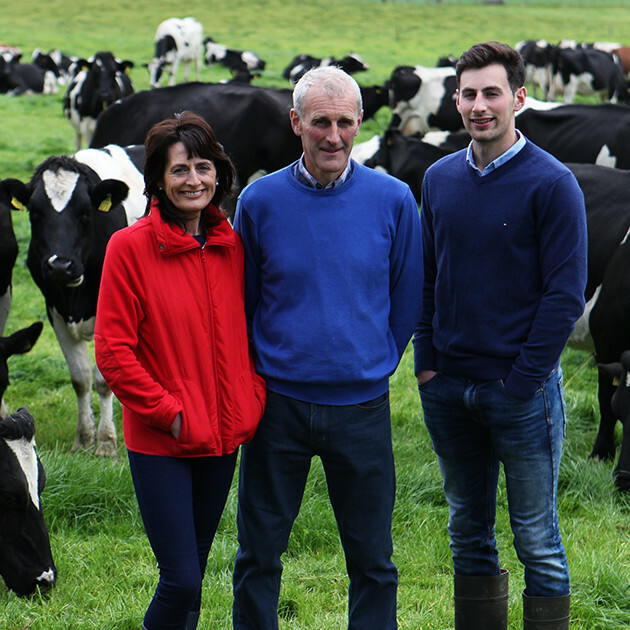 With an average dairy herd of 70 cows. Which independently audits every Irish farm at 18 month intervals. 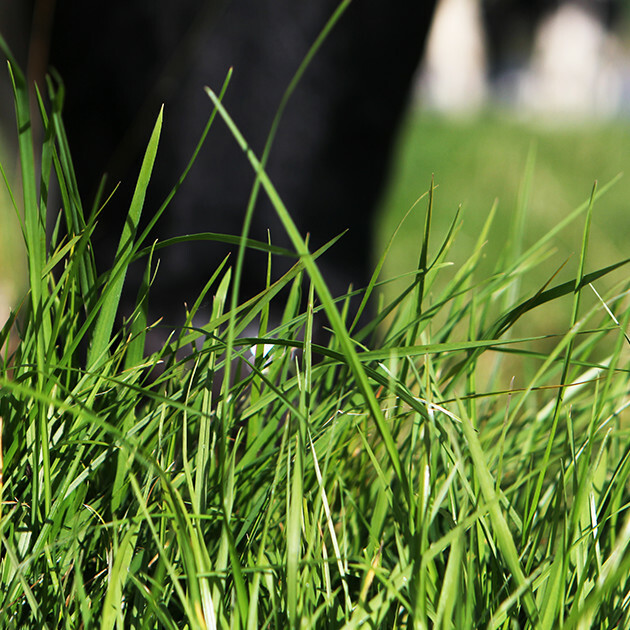 The scheme ensures we stay at the cutting edge of sustainability practices. 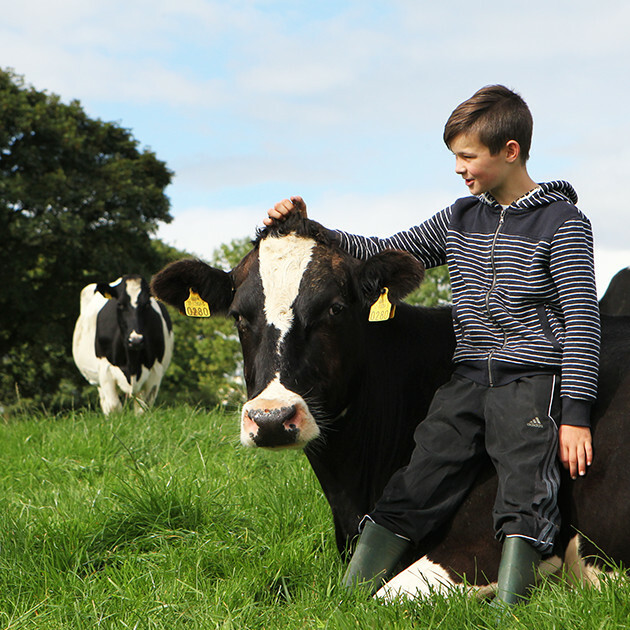 For over 6,000 years, Irish farmers have been milking cows and producing the finest dairy products. 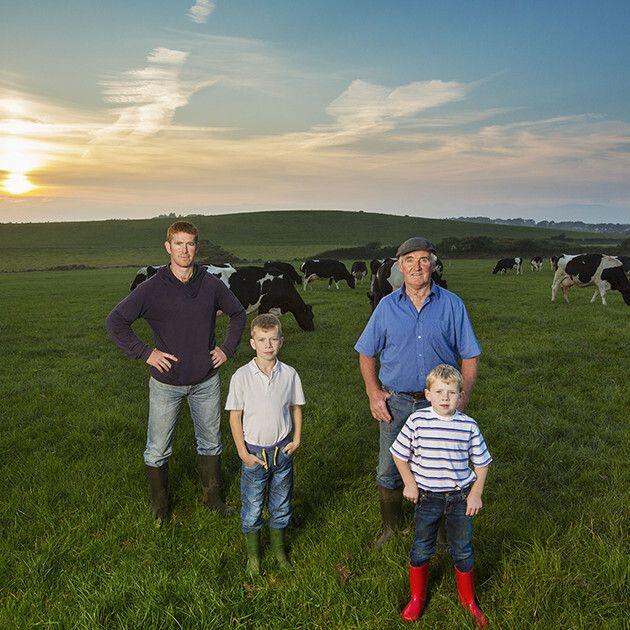 With 17,000 family-owned farms and 36 co-op dairies, three generations working on the same farm together is not a rare sight. Are passed down from generation to generation. Only changes hands once every 400 years. 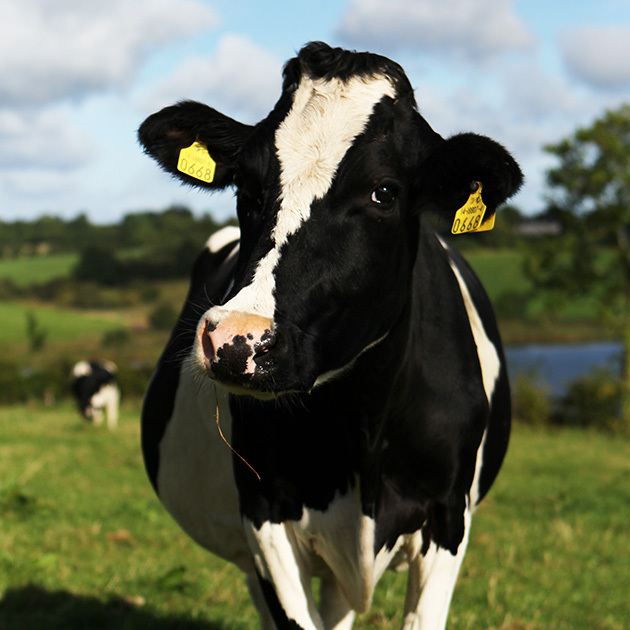 Ireland is the most carbon efficient milk producer in the EU. 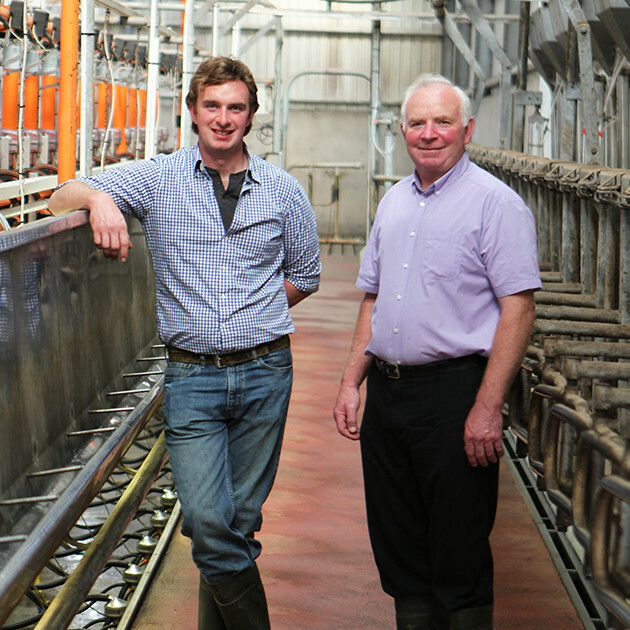 5 million tonnes of milk are produced in Ireland every year. It can be fun too. 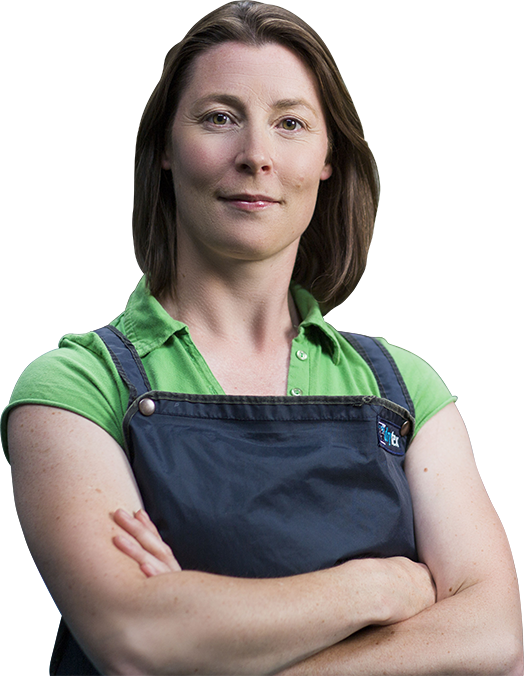 We aim to sustain our employees through initiatives including opportunities for learning and career development. 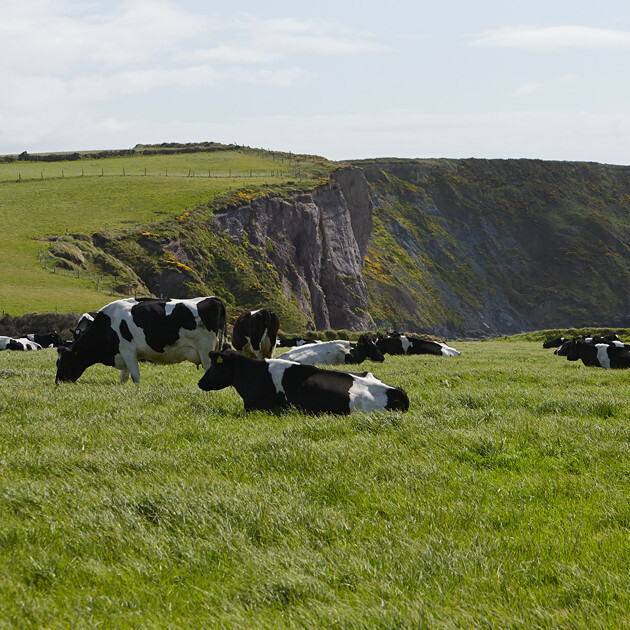 Is enjoyed all over the world, with 85% of Irish milk exported to over 110 markets. Produces enough food for more than 10 times its population.